All Plastic Chair by Jasper Morrison. | Build up! 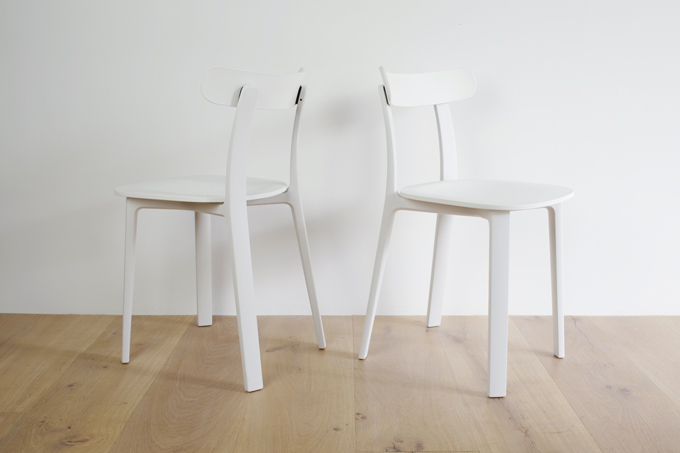 All Plastic Chair by Jasper Morrison.